Folding@home – Fighting disease with a world wide distributed super computer. Regardless if you are already folding or haven’t heard a word about it before, we need your help to reach our goal – which is 1 million folders. Hide this and watch the video. 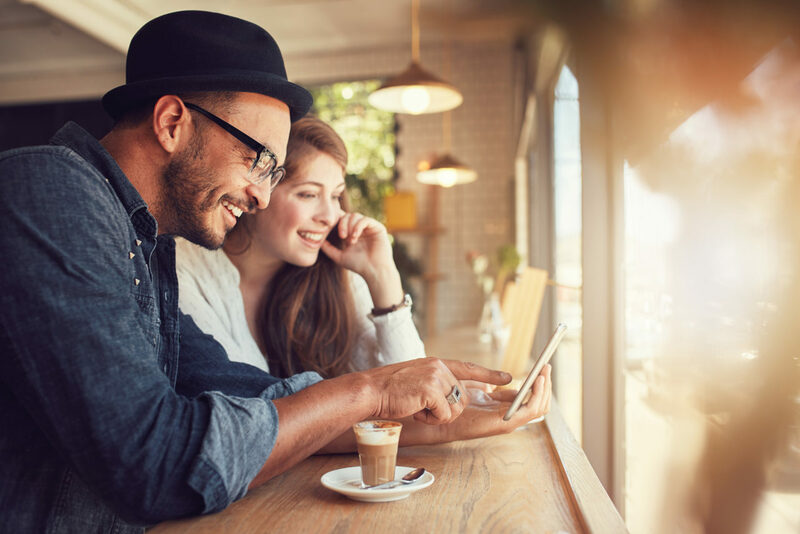 Find the version of the software you prefer and get started. 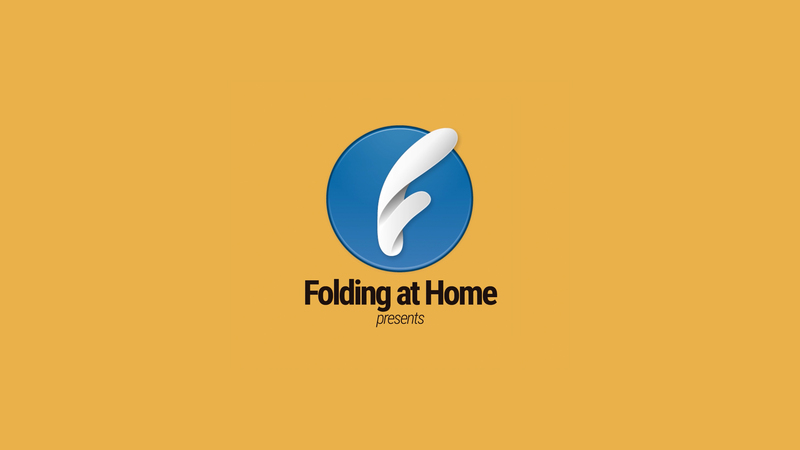 Downloading Folding@home is completely free, easy to install and safe to use. A Site-Specific ImmunoPET Tracer to Image PD-L1. Cooperative Changes in Solvent Exposure Identify Cryptic Pockets, Switches, and Allosteric Coupling. The Folding@Home community is spread over countless forums, websites and social media. Here’s a list of our official channels. Folding@home is a project focused on disease research. The problems we’re solving require so many computer calcul­ations – and we need your help to find the cures! The Folding@home software allows you to share your unused computer power with us – so that we can research even more potential cures. The journey started in the year 2000, at Stanford University. 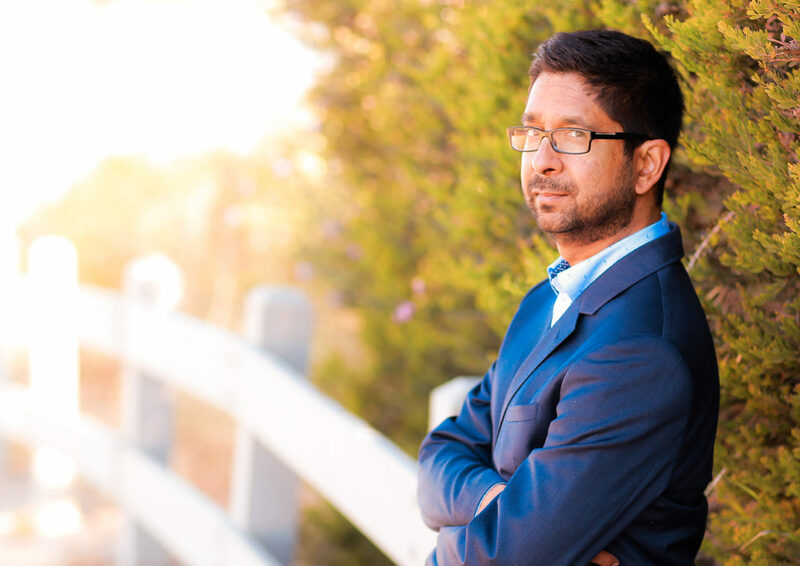 The Pande Lab, directed by professor Vijay Pande, founded the Folding@home project. 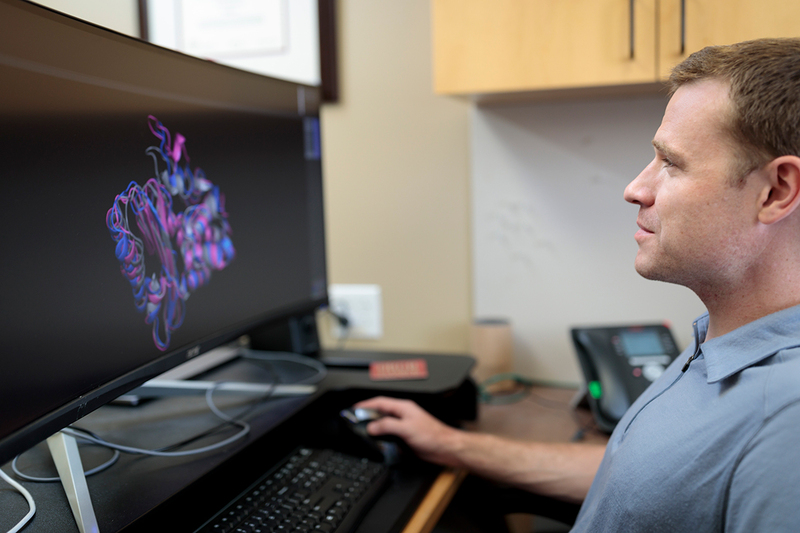 Ever since, the team has been researching protein folding, computational drug design and other types of molecular dynamics.